Weddings have their own set of trends that come and go with each passing year. 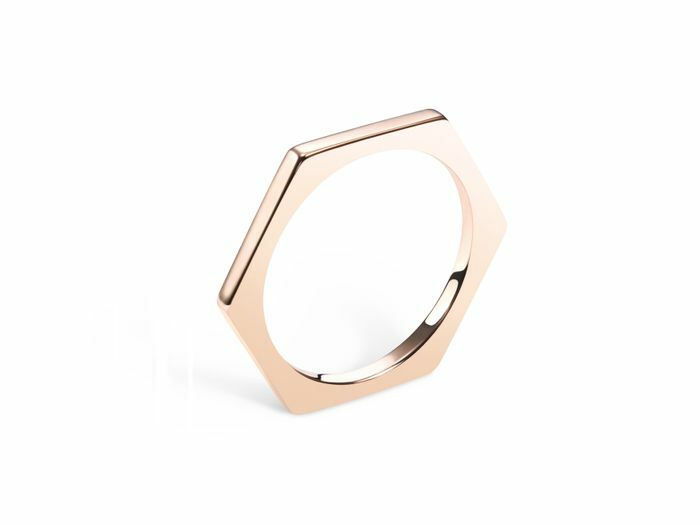 Lately, one trend in particular has been popping up everywhere we look: unconventional rings. 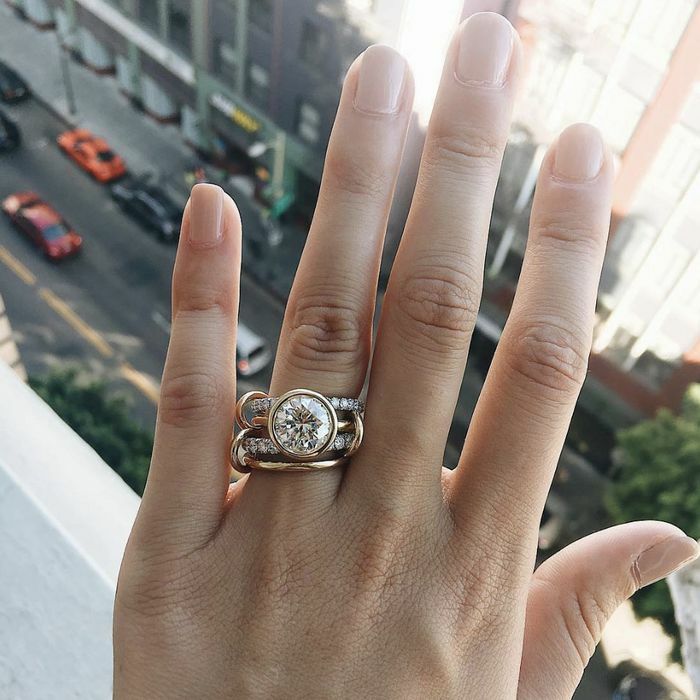 If you’ve already had your eye locked on a nontraditional engagement ring, why should its wedding band partner be any different? Whether you’re currently planning the table settings of your reception or you’re simply daydreaming about the big day to come, finding the perfect wedding bands for you and your S.O. will be the true icing on the wedding cake. Wedding bands have a history of being more straightforward than the engagement ring, but if you consider yourself a nontraditional bride, a ring that’s as unique as you might be just the thing. After all, your rings are an extension of your personality. Below, we’ve pulled together some of the most unexpected wedding bands to wear starting with the moment you say “I do.” Without a doubt, these are bound to turn some heads. This is not your standard wedding band. We can't get over the texture of this. For the brides who love a romantic aesthetic. Perfect for any minimalist bride. Written in the stars—like your love story. We're loving this vintage-inspired ring. Nothing says love quite like this ring. This will always look good on your finger. You'll never get tired of wearing this. Wear this on its own or with your engagement ring. A simple way to achieve the perfect ring stack. Wear this with any style of engagement ring. Sapphires are always so chic. We love this curved shape. You can't deny how cool this is. No one will see this ring coming. Just in case you want to look at something traditional too, this engagement ring style is still everywhere.